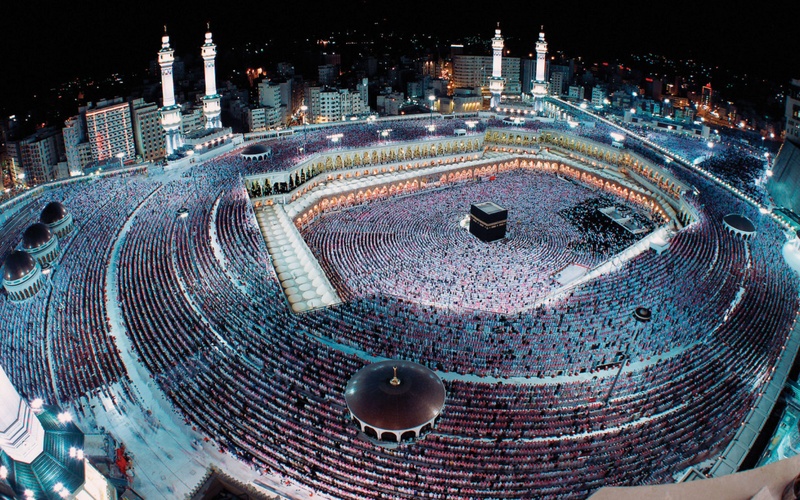 Finding Pakistani flavored Karahi and Kabab’s in Riyadh sounds like a blessing to us. 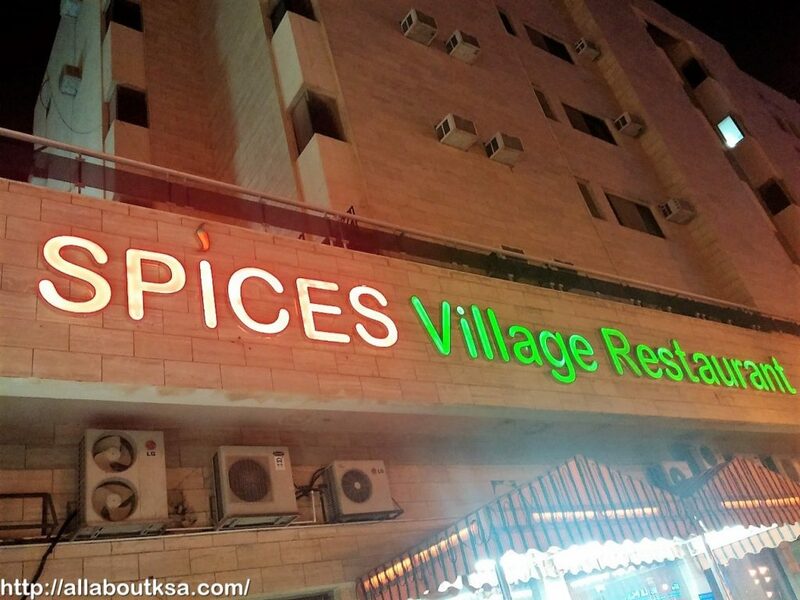 After reading some views online, we decided to give a try to Spices Village, a restaurant located in Olaya near Kingdom Tower. 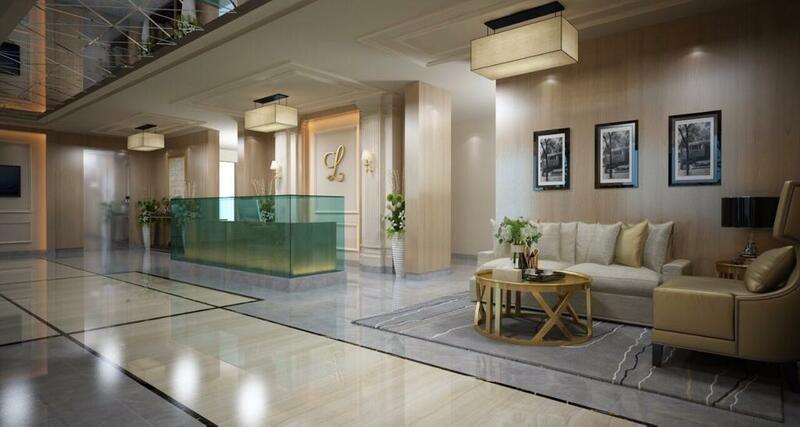 As you enter the restaurant, the environment looks very calm and peaceful. 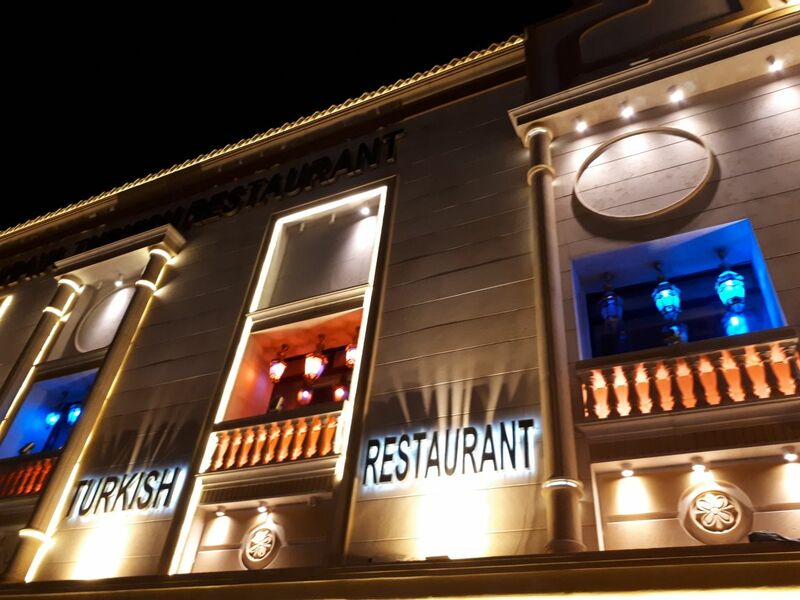 On weekends, it is almost filled with families but the place is always tidy and clean which makes it our priority to have dinner when we are craving for Desi food. After you place your order at the restaurant, you are served with this crispy fried Papars with green chutney. The appetizer is a good time pass while you are waiting for your delicious main menu. The Papars taste quite different and nice with green chutney which is not very spicy. Last time, for our main menu, we ordered Boneless Chicken Handi with Beef Kabab, Naan and Rotis. The serving in traditional Handi (earthenware) gives a nice presentation. The Boneless Chicken Handi was delicious. I liked the spiciness and tenderness of chicken. The gravy was rich in nature. It was priced at 35 SAR. 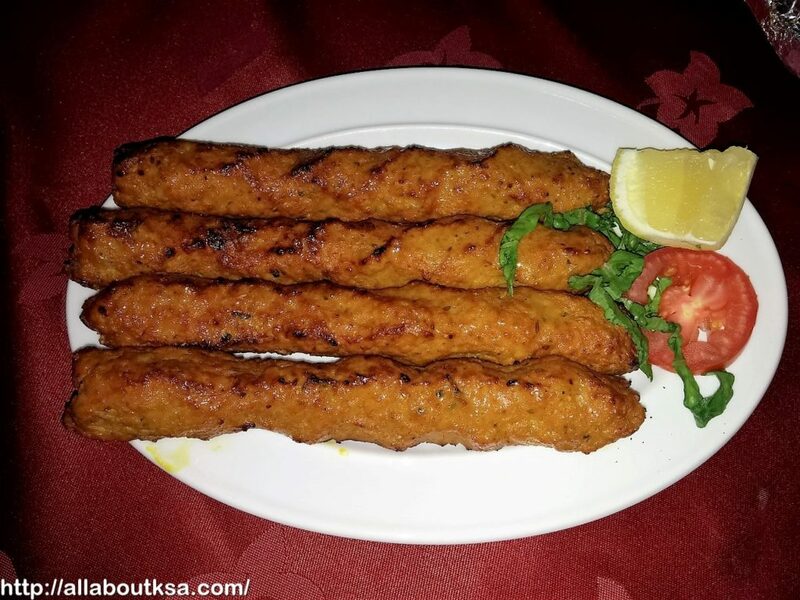 One plate of Beef Kabab has four pieces. 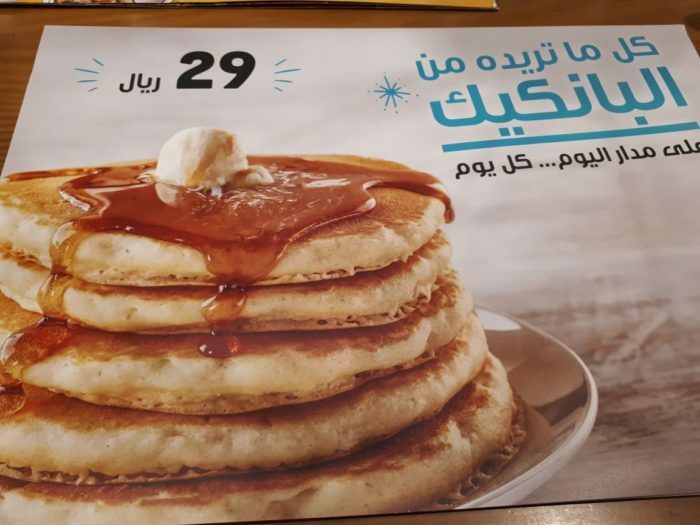 It is just for 20 SAR. The kababs were so juicy, soft and perfectly cooked. The Naans were very soft and chewy. 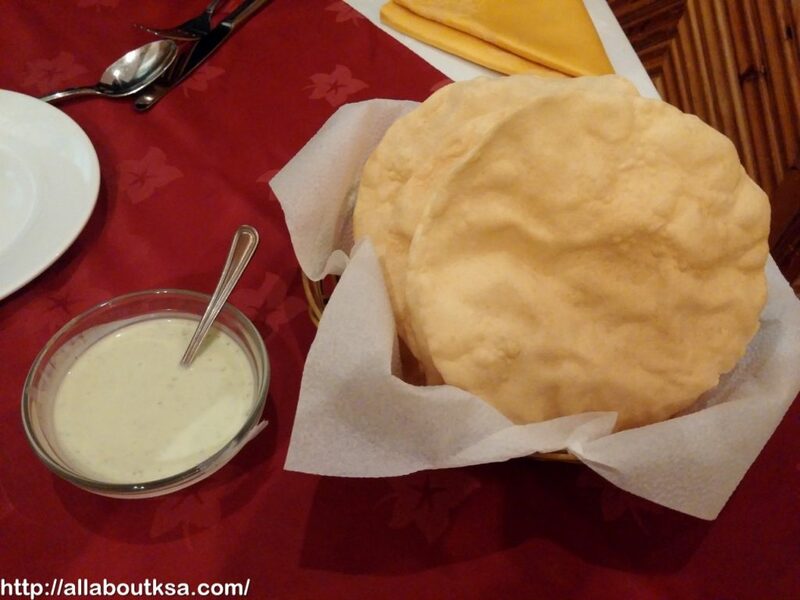 Their Naans are the best so far I have tasted in Riyadh. You can also order Garlic Naan or Kalonji (fennel seed) Naans as well. They also taste nice with Karahi. The service at Spice Village is great. Within 15 minutes of your order, you get your food. The staff is quick and efficient and they keep you asking if you need anything. 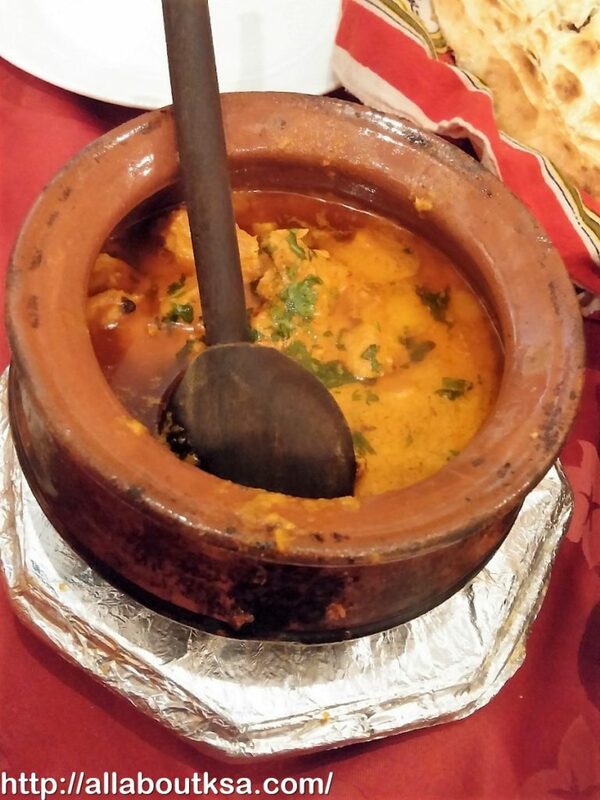 Spice village offers wide variety of traditional Desi food with Pakistani flavors. You can have a look at their detailed menu in the pictures below. I would like to lodge a complaint about the incident we faced second time. We bought discount coupons and first time when we presented the coupon at the time of billing we were informed that you have to inform us at the beginning that we will use the coupon and they refused to take the 20% discount coupon though we insist. Today at lunch we presented at the beginning 2 buy one and get I free coupon and ordered 2 Mutton Karahi (one paid one free), 2 Chicken Handi (One Paid One Free), One Malai Kofta (Paid) and One Biryani Rice (Paid). The Person who was serving us came back and informed us that the free dishes will be Malai Kofta and Biryani Rice and we have to pay for other as the offer is free dish will be less price one. We told him that on the coupon it is written that Same Price or Less Price and we are not asking for high price meal but the guy refused to listen and asked us to come to counter to talk to the Manager. You are in Food business where Service is the most important thing. When we asked him that why not Manager is coming here he insists that no you have to come to the counter. When we went to counter the person over there started teaching English that “ SAME OR LESS PRICE” means less price commodity will be free. We end up in cancelling Malai Kofta and Biryani Rice order and paid for 2 Mutton Karahi and 2 Chicken Handi we got free which was lower price item. 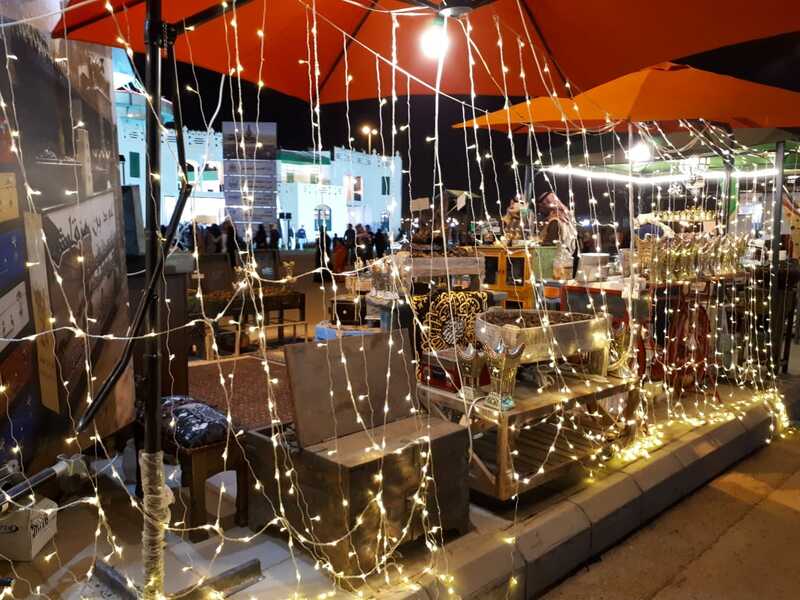 We belong to Foodie group and honestly saying that we were disappointed due to the poor customer service. I am going to post this on Foodie group as well so that our 5000 plus members in Eastern province will know the customer service you are offering.